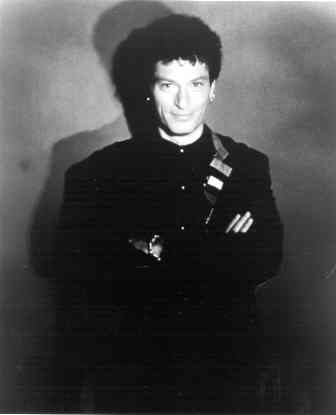 what, you dont like return of the mack and howie mandel? I feel like there should be some cryptic msg here, but alas I know that there is not. Me neither. It's like reading the end of a really long sentence.